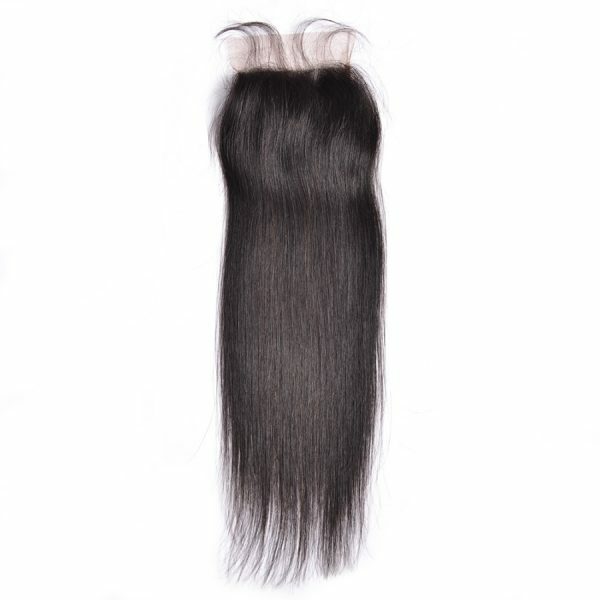 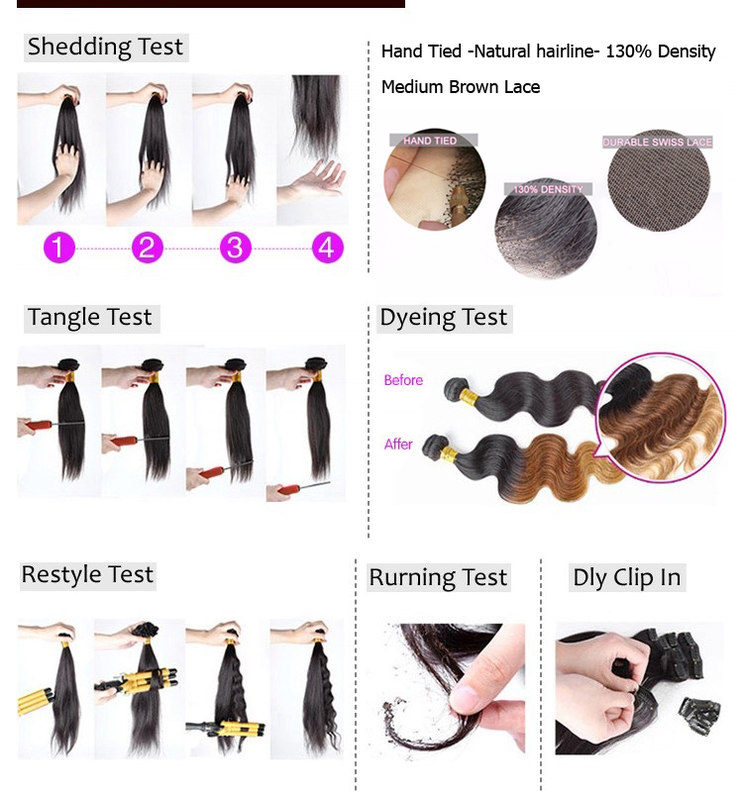 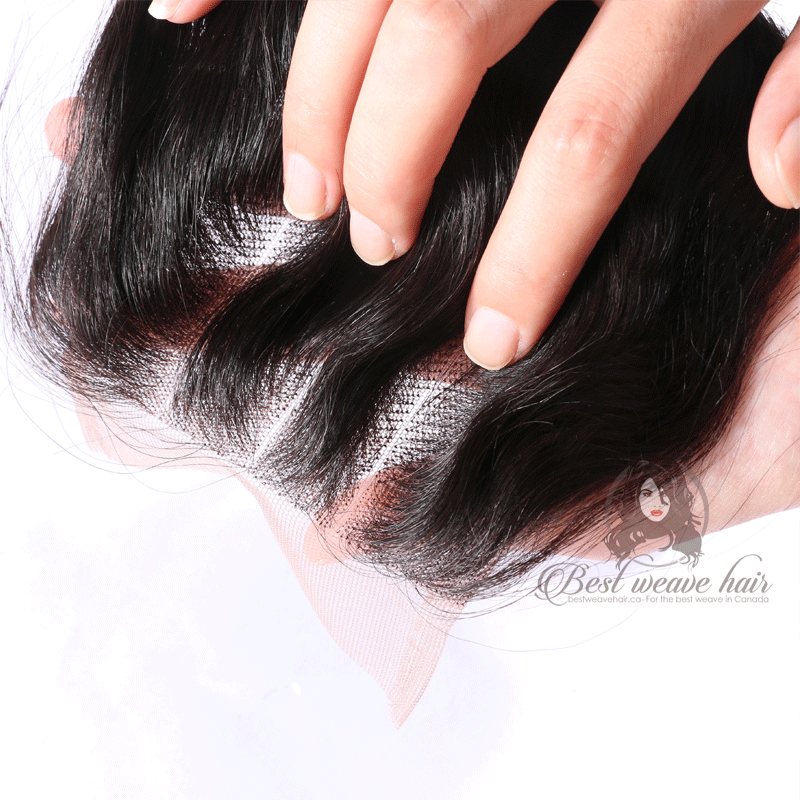 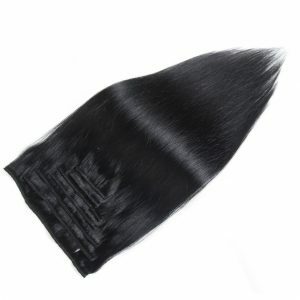 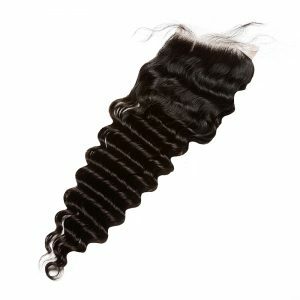 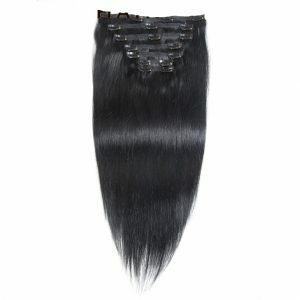 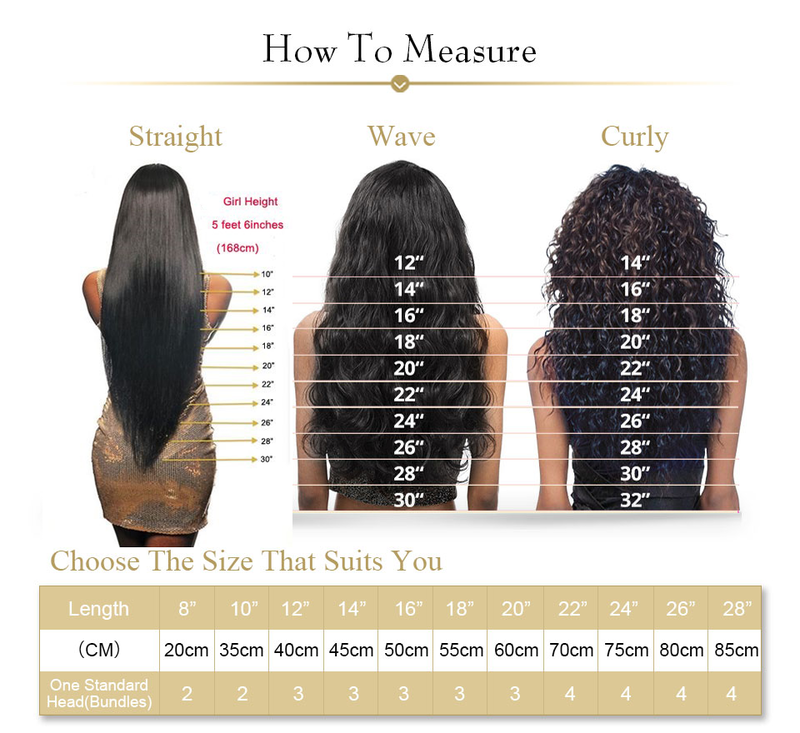 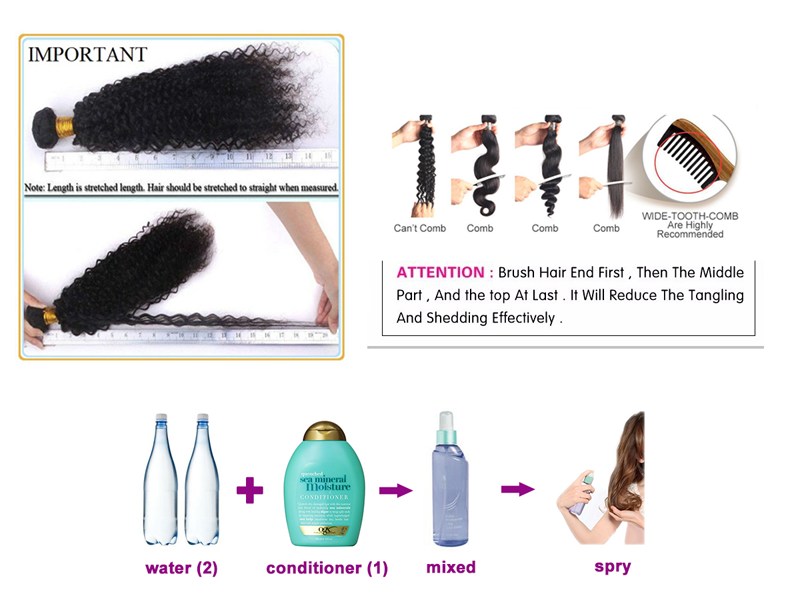 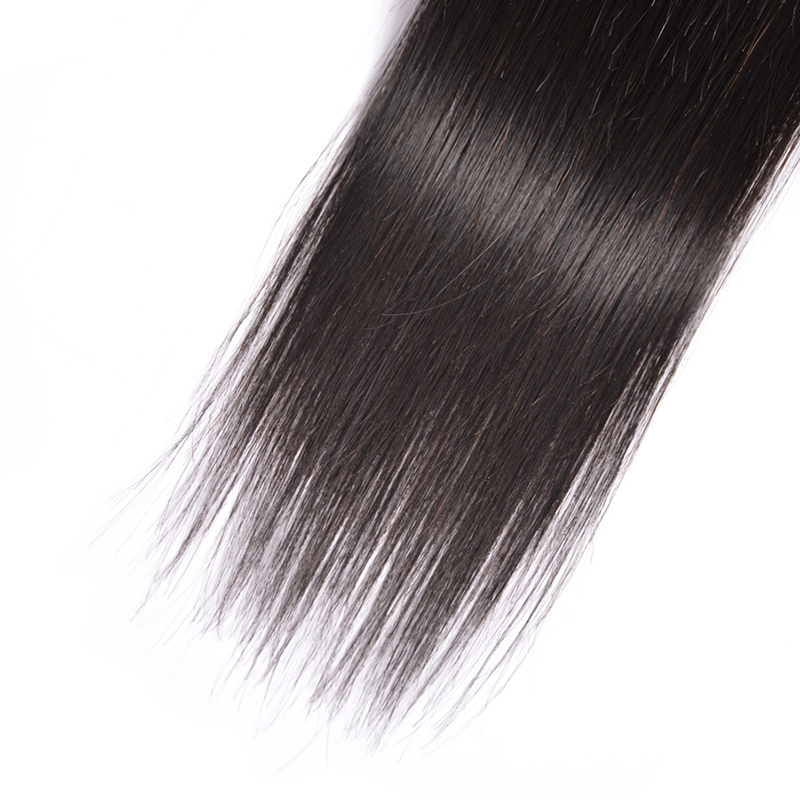 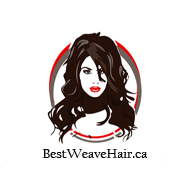 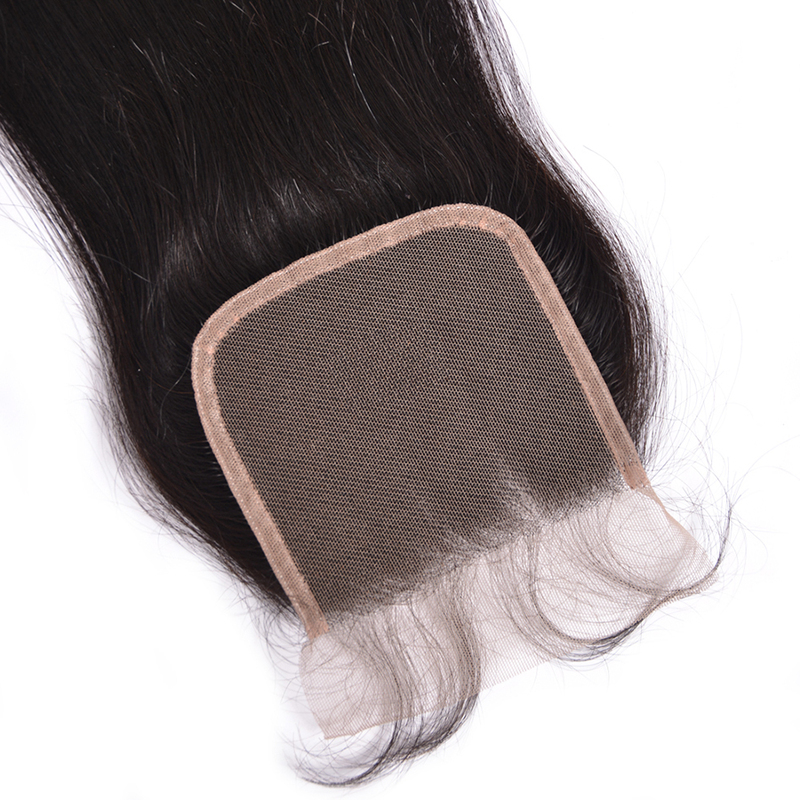 This straight hair weave is made from 100% Remy human hair that you can wash and style any way you want. 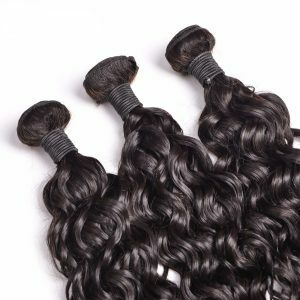 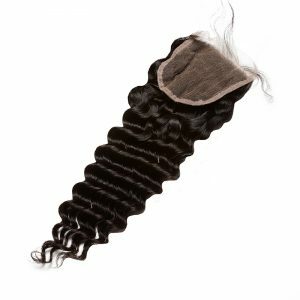 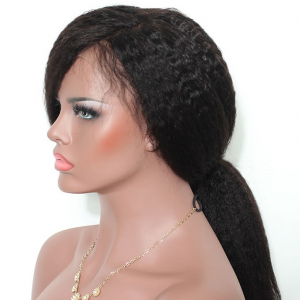 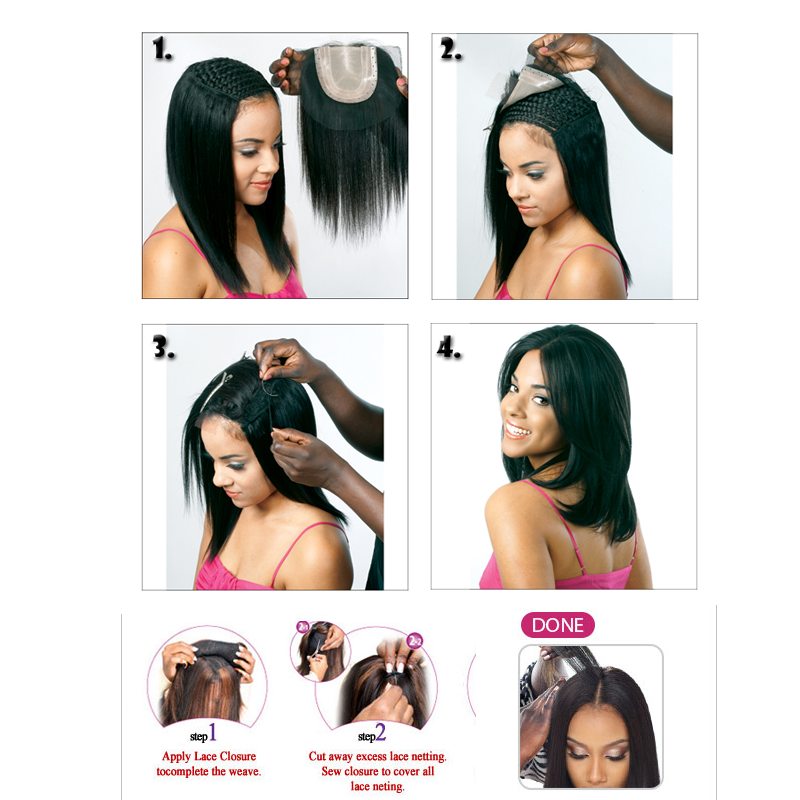 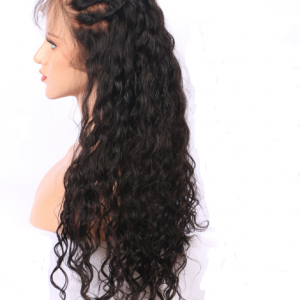 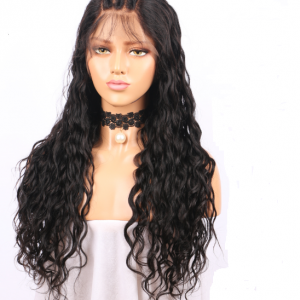 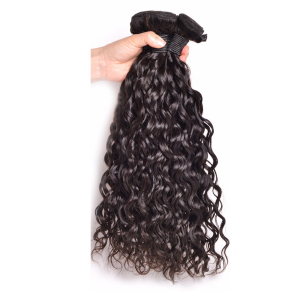 The lace front closure is hand-tied with 130% density, giving you that gorgeous volume and sleek texture with baby hairs added to the hairline for a natural and blended look. 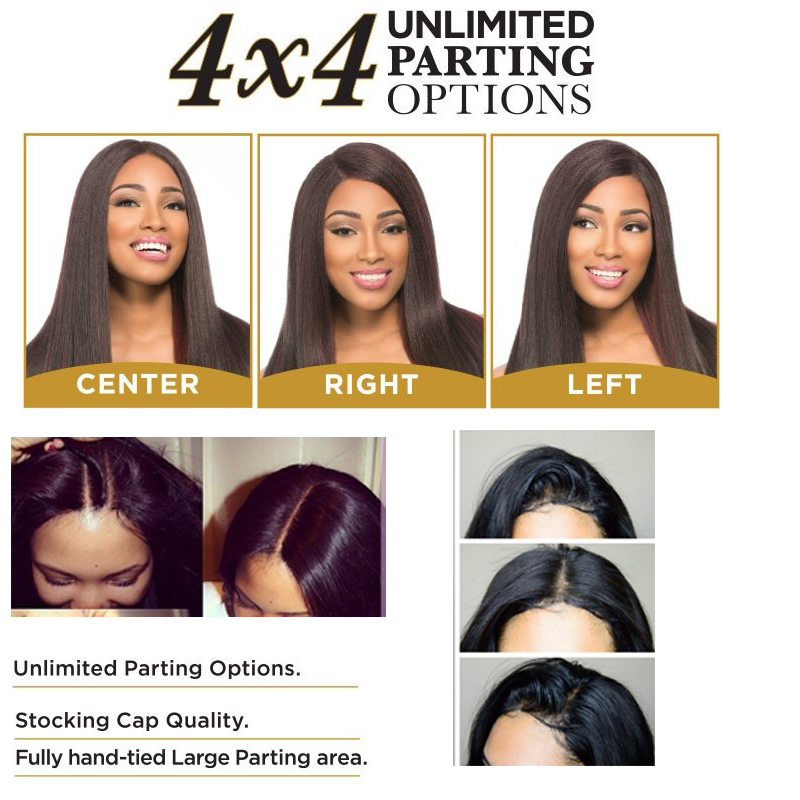 All our human hair closures are made with hand-tied Swiss lace for a secure fit and natural looking part that can be styled in any direction.